Truly delicious and great service, came across this food stall at the handmade fair Ragley Hall last weekend so glad I stopped for a snack ..couldn't decide between the mushroom blue cheese or the butternut squash so Ollie suggested I have a mix, both sublime really tasty would love to see this brand at my local supermarket and would not hesitate to hire for a private functure .. thanks guys top class !! 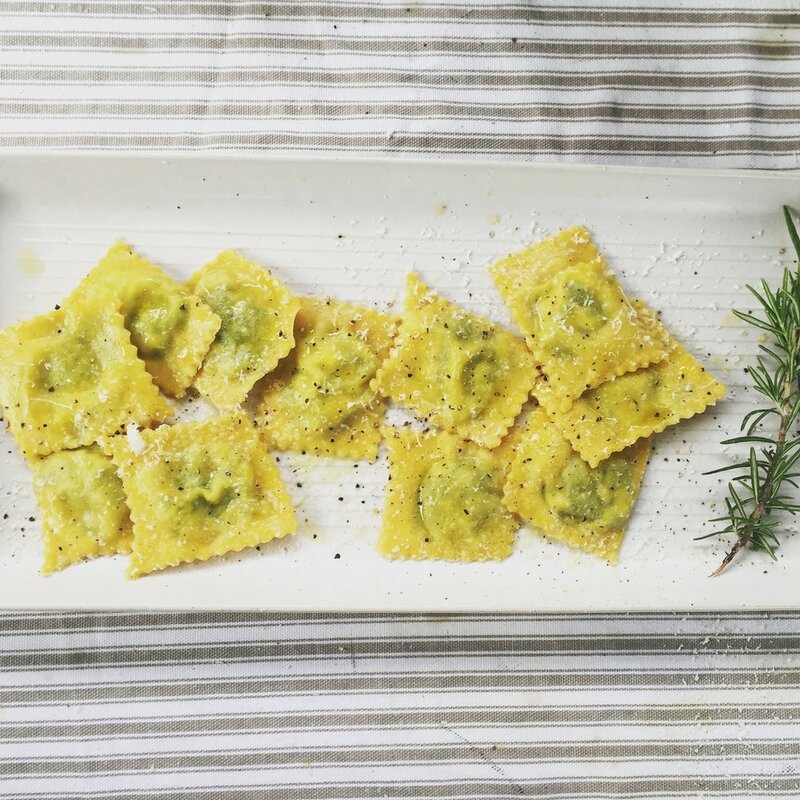 "Amazing chef with the passion & creativity needed to make these little bundles of pasta too delicious for words"
Sourced our RaviOliie (pork and caramelised onions) @bbcgoodfood show at Hampton Court today. What a delicious supper on our return home! Beautiful pasta and cooked to a turn following your instructions. If you can get hold of some of this, enjoy!! Bought this morning at Blenheim food festival, quite simply delicious! Wish I had bought more! 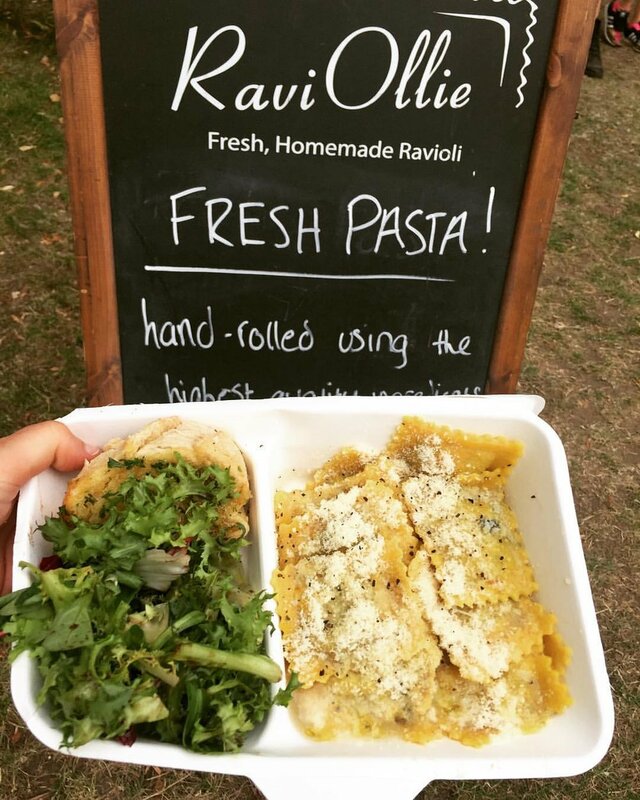 Had some of the great ravioli at Kent Show today, had the combo of all four flavours - they all tasted delicious drizzled with the sun dried tomato and basil oil and sprinkled with Parmesan and black pepper.